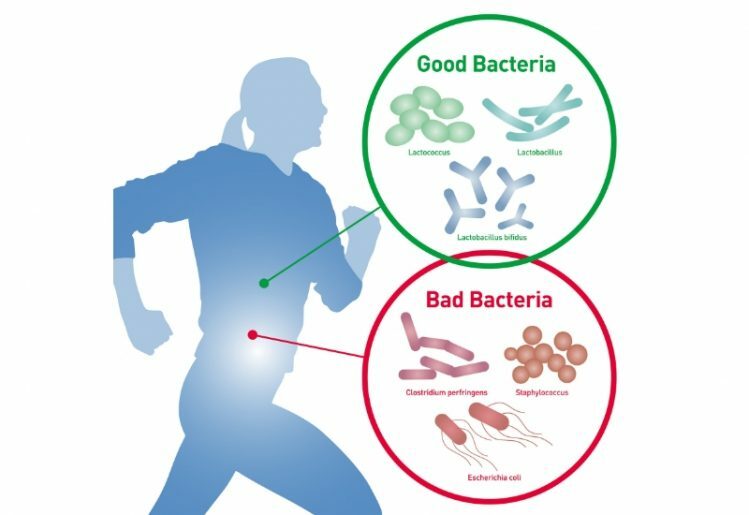 In the past year, scientists have examined how exercise alone has the power to alter the bacterial balance of the gut. Now, a group of researchers taking a poke at further unpacking the mechanisms behind how exercise affects gut bacteria have focused their research efforts on endurance exercise in particular. According to a new study, irrespective of changes to one’s diet, endurance training increases the production of metabolism-boosting microbes while decreasing the presence of those known to cause inflammation. The new study has been published and is now available in the scientific journal Frontiers in Microbiology. In late 2017, researchers from the University of Illinois conducted a pair of studies that were designed to help isolate changes in gut bacteria that were caused by exercise as opposed to other factors like antibiotic consumption or dietary intake. The two studies provided first-time evidence of exercise’s ability to change the microbial composition of the gut on its own accord. Their research successfully demonstrated in both mouse and human trials that exercise alone was enough to alter the types of bacteria present within the gut in a beneficial manner. The team’s research shown exercise to increase the number of microbes that produce short-chain fatty acids (SCFAs). In particular, it created a significant increase in a particular SCFA — butyrate — that is known to boost energy, encourage the health of intestinal cells and reduce inflammation. According to their data, exercise may also increase the body’s resistance to inflammatory bowel diseases like ulcerative colitis. The levels again declined when the subjects returned to sedentary lifestyles. One interesting observation was that the lean subjects were found to have the largest increase in their SCFA levels, likely because their levels were significantly lower at the start of the study. The ratios of microbes present in the guts of obese participants and lean participants differed throughout the entire duration of the study, a clear demonstration that the gut microbiota of a lean person versus an obese person will respond very differently to exercise. In a collaborative effort among institutions, scientists from the University of Jyväskylä, the University of Turku and nonprofit research organization FISABIO came together to delve deeper into how exercise affects the gut microbiota. In order to conduct their experiments, the team of researchers developed a six-week exercise program for overweight women who were previously sedentary but otherwise healthy. Over the six-week window, the participants took part in three separate endurance training sessions each week utilizing a bicycle ergometer. 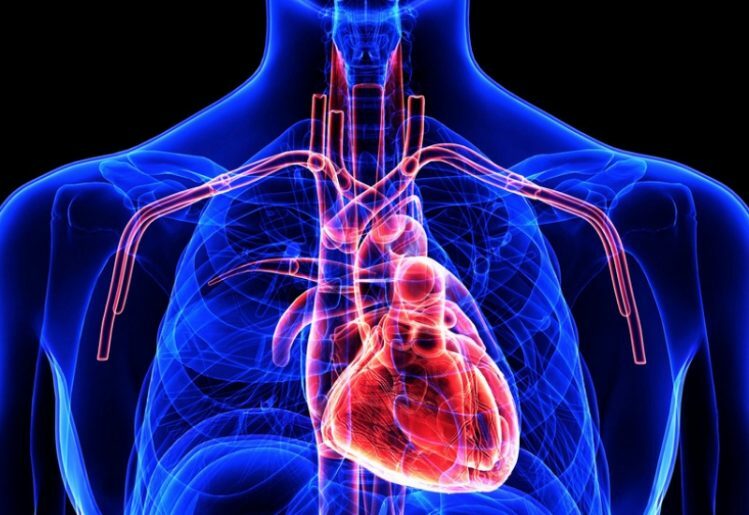 The researchers controlled the endurance training intensity by monitoring the heart rates of the participants. The women were asked not to make any lifestyle changes — such as dietary intake or alcohol consumption — during the study in order to zero in on the effects of exercise. Throughout the study, the researchers analyzed gut composition and changes in gene activity utilizing 16S ribosomal RNA sequencing technology. The team observed that overall, after only six weeks of endurance training, there was a notable decrease in microbes known to cause inflammation (Proteobacteria) and an increase in those known to boost metabolism (Akkermansia). The Cardiometabolic Benefits of Endurance Exercise: Could Akkermansia Microbes Be the Driving Force? The endurance training regimen also decreased the activity of what is referred to as “vascular adhesion protein-1”, a molecule whose presence is associated with increased inflammation, though the authors report they were unable to determine the underlying mechanism for this in their study.